Will rolling the red carpet transform UPC? Last week UPC/Virgin Media opened up its Facebook page to get feedback from Irish consumers. The response was quite damming. The Virgin brand has been a leader in the delivery of amazing Customer Experiences. They were one of the first customer champions on the planet. ‘Making Red Magic’ is a requirement of every staff member. 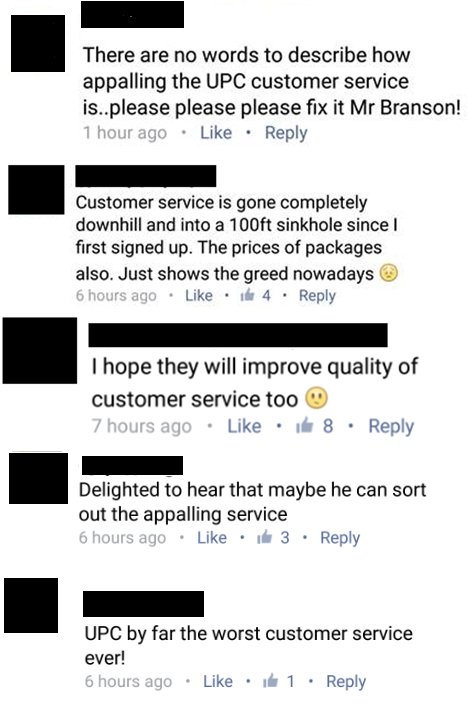 Virgin go to great efforts to make sure customers are clear on exactly what to expect and consistently deliver it. They under promise and over deliver. In the first CEXi.org report, a key insight was that Irish companies have been caught out over promising and under delivering across all sectors. 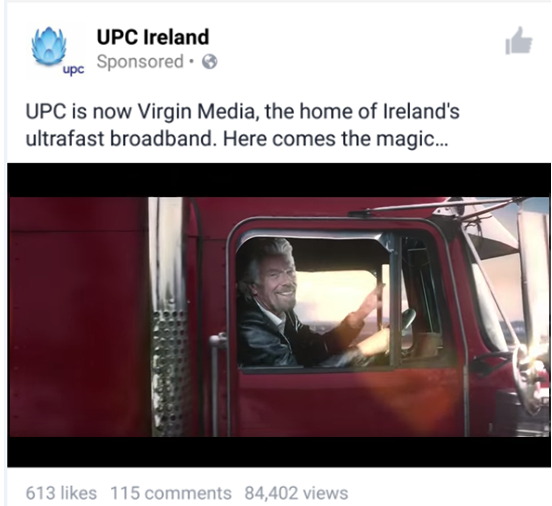 Given time, we expect that Virgin Media will help transform UPC’s expectations pillar. While it won’t happen overnight, we expect to see a significant rise up the Customer Experience table for next year’s report.